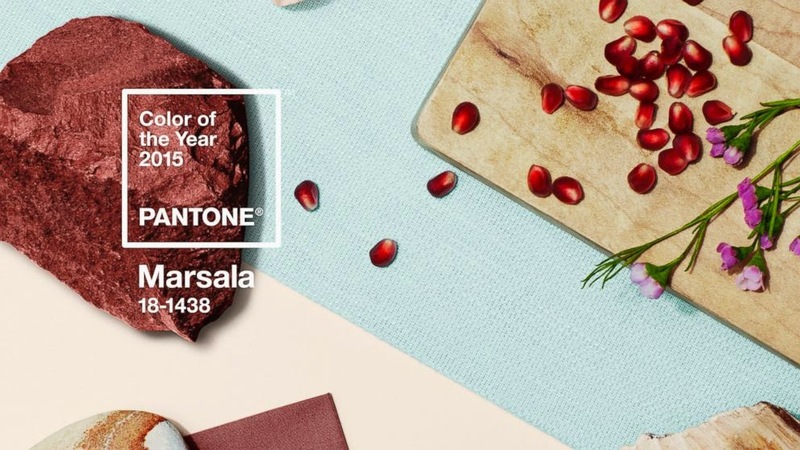 The announcement of the Pantone Color of the Year is one of the most exciting announcements of the year for the design community. 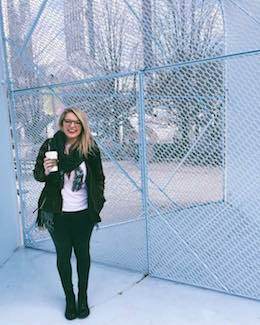 I find it to be outstanding that there is a group such as Pantone that can be the resident genius on all things color. So many people track the color trends through out the year but you can always be sure that Pantone will reveal the most accurate color schemes and an always outstanding Color of the Year. 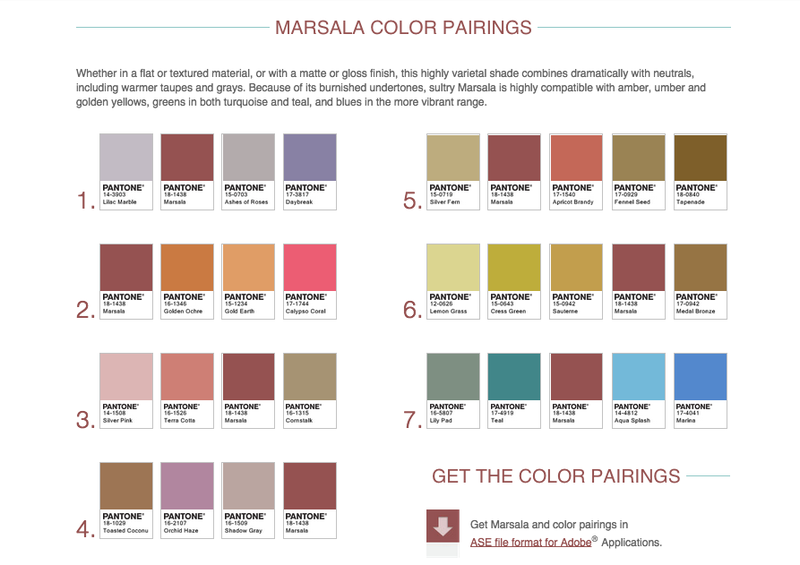 As I was reading up on the Pantone website about the color reveal I was excited to see that they incorporated seven color palettes that would go well with Marsala. Below I included a screenshot of these and if you follow the link here to the web page these are included on you can actually download all of these for use in Photoshop or other design programs. I look forward to incorporating Marsala into my personal life and into the my client work as well! Be looking for a follow up on this post in a few months, I'll be looking to see if the hype around Marsala sticks around and if we begin to see it in our everyday lives. I for one hope to see it stick around and become an impactful color in many projects this year. What is your honest opinion on Marsala? Would you love it or leave it?